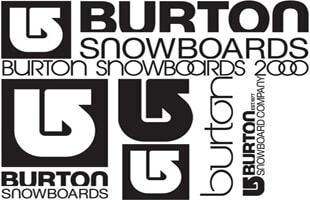 Burton Snowboards is a manufacturer of snowboards. Burton specializes in a product line aimed at snowboarders: snowboards, bindings, boots, outerwear, and accessories. Sochi vs. Vancouver: Which Winter Olympics Had The Best Gear? Burton x adidas Originals "Duck Boot"